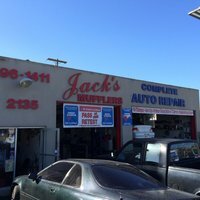 We are the oldest Automotive Repair facility in the Hillcrest/Normal Height area of San Diego Jack's Mufflers has served San Diego for over 50 years in the same location. Our location is like a landmark to many residents of Hillcrest and Normal Heights. 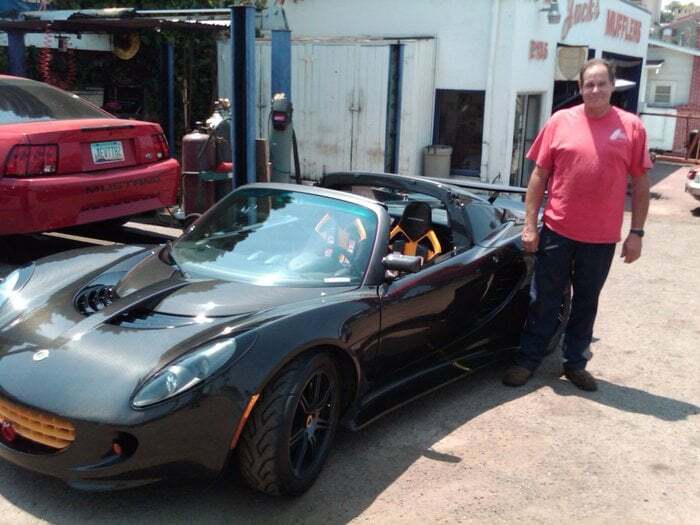 Now we are proud to announce that we have expanded our services to include Complete Automotive Repair and Service. 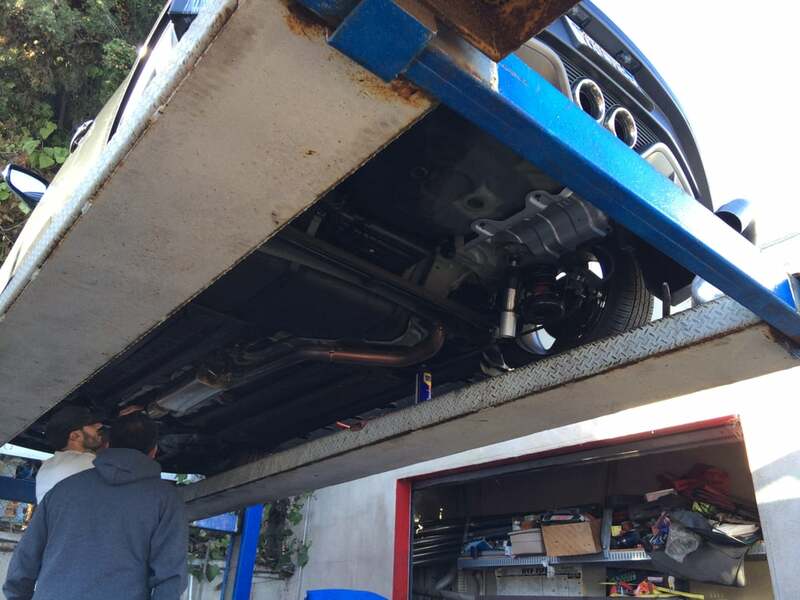 Our Automotive tech is experienced servicing all domestic and import vehicles. We also offer Factory Scheduled Maintenance service to keep your vehicle in like new condition. "I spoke to Tony to ask if I could bring the car in late in the afternoon. He was able to accommodate me and I drove up, parked in front of one of the outdoor lifts and waited a few minutes while he finished with another customer. He went straight to work without any paperwork. I only mentioned that it would take 4 qts of oil. He had 5W-20 (most chains only carry 10W-30) and completed the oil change as I watched. He finished by spraying the chassis with a degreaser and wiping off any extra oil. This was much appreciated as my last oil change left a spot in my driveway. After a few days I checked the oil level and it was just a little over full, which is what I normally see from many other places. 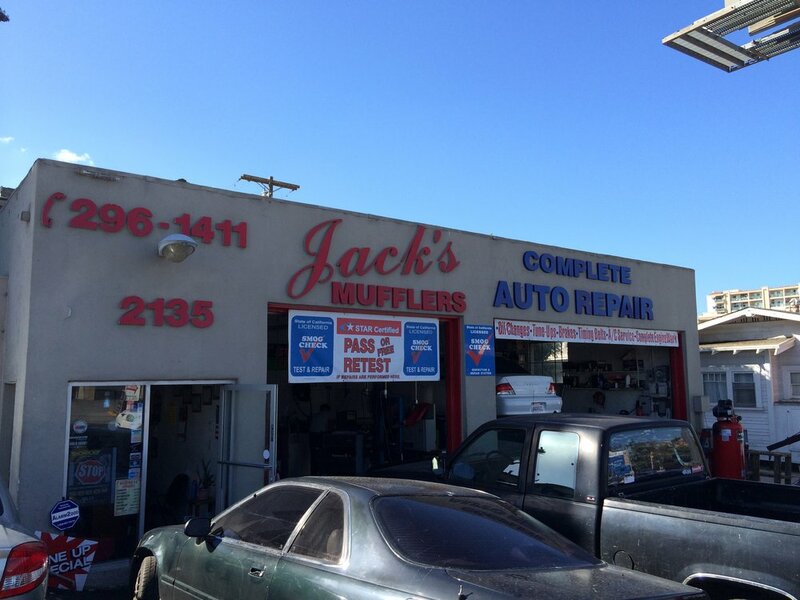 I can recommend Jack's for quick service and better than average oil." 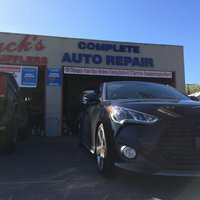 "i never write reviews and i never have, but these guys deserve my first and my best review, me and my wife were on our honeymoon when my muffler melted a hole in my gas tank, i went to Firestone where they couldn't do welding work, so i scrambled to find a muffle/welding shop, and i came across these guys, i walked up they were friendly and nice, my wife wasn't feeling good and needed medicine, he drove us to the closest Walgreen and waited for us to get her medicine ( sorry i don't remember his name) then he drove us to our hotel without asking for fee's or charges. these guys deserves anyones business. and if i know anyone with issues in san diego i will definatly refer to them, they kept us up to date and they were the best i've ever dealt with"
"Absolutely outstanding service at a price that beat other shops estimates by a land slide. 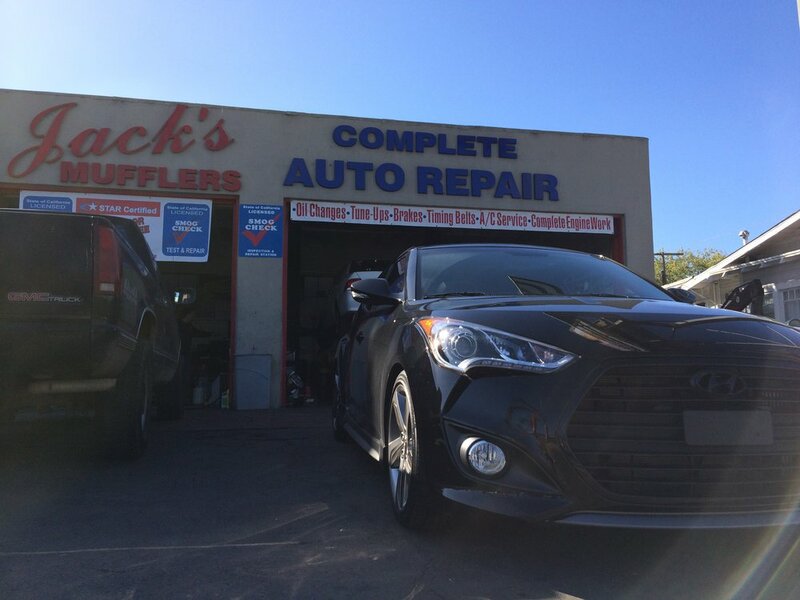 I could not be happier with the work done by Jacks, and am thankful that I left with not only a working vehicle, but my wallet wasn't broken in the process." "Beat all other shops prices by 50 dollars very fast and did excellent work. Can't give them higher recommendation. 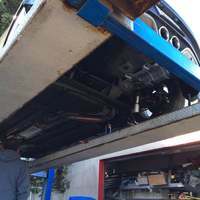 Check them out for all your exhaust needs." "I called to inquire about a repair I needed. Shopped around and they had the best price estimate. Made an appointment, they were punctual and on time, and started working on my vehicle immediately. Tony is respectable and fair. I Would come back and recommend him and his shop. He also gets in there! " "The owner show experience and knowledge finding the bearing noise on my car but 600 dlls for install rebuild water pump is Expensive"